Guess what 80% of people do first thing when they wake up in the morning? Do a bit of dancing and a few sit-ups to get refreshed and feel energized for the rest of the day? Feed a cat? Brush their teeth? They check their mobile phones. If that’s what you do too, you are not alone. According to the latest research by Statista, in 2018, more than 50% of all website traffic worldwide was generated through mobile phones. But there’s more. People living in southern countries use mobile phones even more often. As of February 2017, mobile accounts for over 65% of web page views in Asia and for 59.5% of all mobile traffic in Africa. It looks like society may soon get rid of laptops, as redundant. 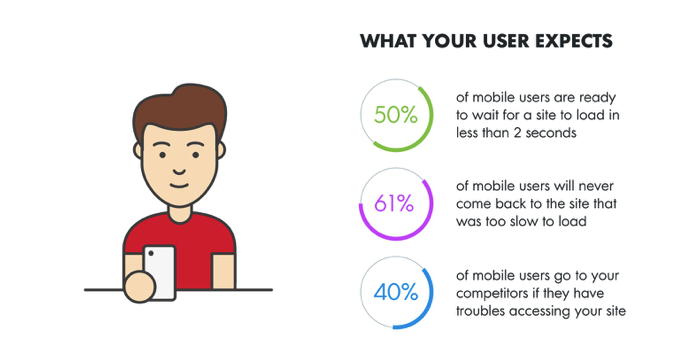 And that’s one of the reasons why you should optimize your site for mobile devices today. Here are a few surefire ways that should boost your mobile traffic and sales within just a couple of months after you implement them all. Most smartphone users check their mailbox on the go. Maybe while waiting for the red traffic lights to turn green on the way to work, or while having breakfast in the nearest cafe. So, if you want your email to get opened, read, and clicked on, providing a seamless mobile experience is critical. First rule. Use a responsive template. Your email should look good both for desktop and mobile users. Second rule. Go easy on the design. Try not to bulk your email with large images — they might take forever to load. Third rule. Choose every word wisely. For instance, my iPhone 6 displays only the first 37 characters of a subject line when the device is held vertically. Fourth rule. Break your text into paragraphs and add buttons instead of links. 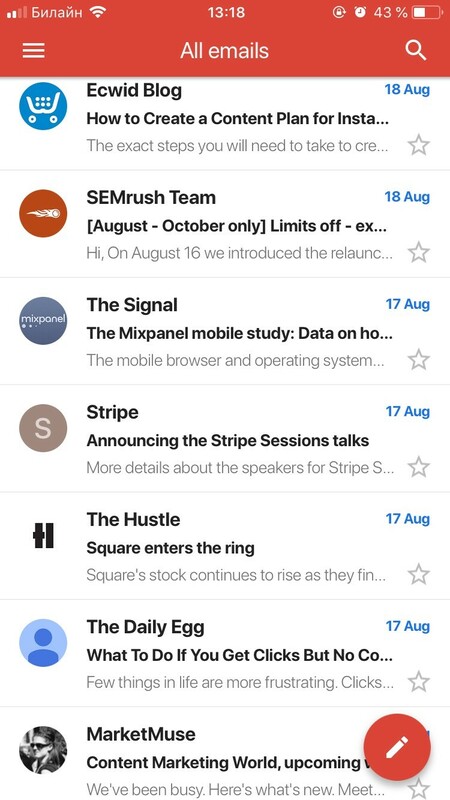 This will make it easier for your mobile users to read your emails. Fifth rule. Use email marketing tools to improve your conversion rates and to ease the whole process of sending emails. 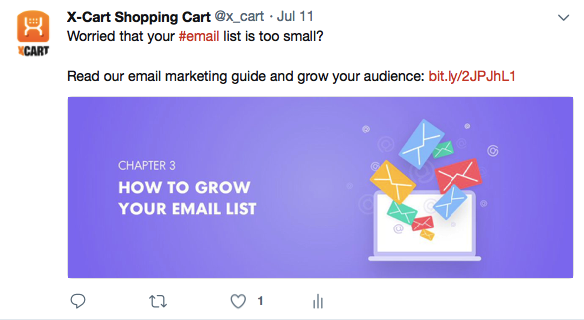 Check this Essential Guide to Ecommerce Email Marketing that will help you understand your mobile customers better and help you to create awesome emails. You may not believe it, but using chatbots for your business is also a great way to boost mobile sales. They provide immediate value. Right there and then. Even at night, when your customer support team is fast asleep. It can actually be more personal. You can customize your bot according to what your mobile user needs. You’ll be able to open up your business to attract Millennials. The younger generation tends to be early adopters of new technologies. 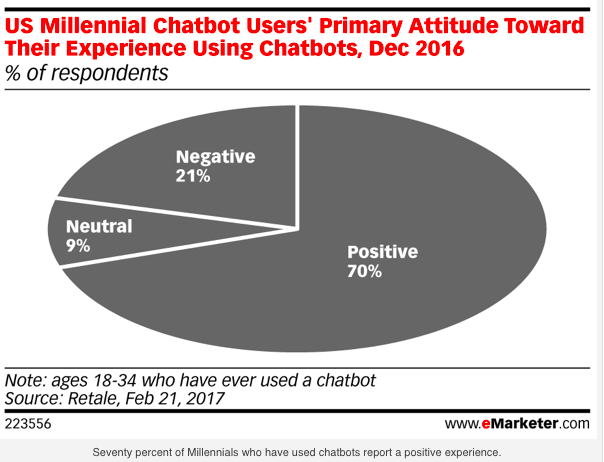 According to an eMarketer study, 70% of respondents do not mind using mobile chatbots for shopping online. Nearly 80% of social media time is spent on mobile devices. So why don’t you use it to boost mobile sales? Mobile and tablet users love short, entertaining posts they can embrace, so you should choose the right content strategy. Images and videos have better engagement rates on social media and serve as social proof. So place social sharing buttons strategically to encourage sharing. Do not post the same content on to all your social media accounts. Every social media network has its own spirit and deserves a unique approach. You will hardly find anyone without a cell phone in their pocket. And if they have one, it means they are likely to use text messaging on it too. According to Medium, about 81% of U.S. smartphone owners use SMS to communicate every day, which makes this marketing channel rather effective. It is an immediate way to carry your offer to your target audience. As opposed to chatbots or social media sites, it doesn’t require an internet connection. Your customer doesn’t have to download anything (i.e., an app) to start using it. The messaging system is already built in to their mobile device. Now that Google has rolled out its mobile-first indexing algorithm, having a mobile-friendly site has become a must in 2018. And it’s not for nothing. More and more people are shifting to using mobile devices. They are only ready though to wait for less than 2 seconds for mobile sites to load. So if your site is slower than that, they will slip away into the caring arms of your competitors and never come back again. Have a look at the infographics below. So you’d better stop wasting your time and start pleasing the visitors to your website by giving them a great mobile experience and fast loading times. Improve your site loads. Check out these 11 tested strategies that will help you speed up your mobile website’s performance and get your site to come up on the first page of search results. Go responsive. Search engines love mobile-friendly websites and push them to the upper part of Google search results. No matter how efficient this or that strategy may be for your competitors, it may not work for your business. In this case, testing is a good thing. Use Google Analytics and other testing tools to find out how accelerated mobile pages аffected your SEO, which social media network brought you a dozen or so paying customers, and how many customers were lost due to non-mobile-friendly checkout. There are a lot of techniques that can boost mobile sales. Creating a mobile app, for instance, or optimizing your eCommerce store for voice search. However, I feel that many of these are a bit too complicated for a beginner and may take too much of your time and money to master. That’s why I suggest that you should start off with these six basic techniques. When done the right way, they can bring in droves of mobile traffic to your site. Helen Golubeva, a storyteller at X-Cart eCommerce shopping cart. Addicted to yoga, interested in philosophy, and totally mad about copywriting. I love to use the power of words to inspire people and help them grow their eCommerce businesses.